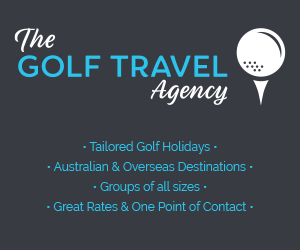 The PGA of Australia today confirmed it will adopt Rule 14-1b prohibiting anchoring of the club for all Professional tournaments sanctioned by the PGA from January 1, 2016. 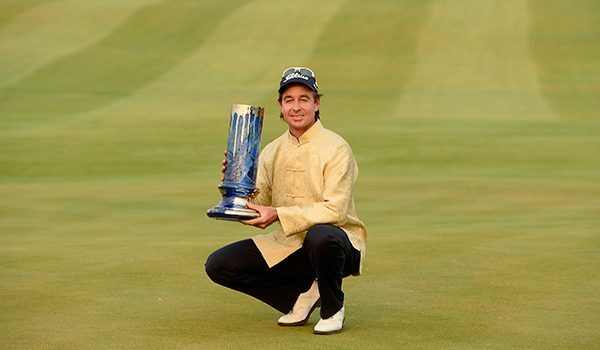 Australia’s Brett Rumford showed he is the man for the big occasion when he prevailed in a three-way play-off with compatriot Marcus Fraser and Scotland’s Peter Whiteford to win the €2,205,000 (Approximately US$2.8 million) Ballantine’s Championship. South Africa’s Charl Schwartzel romped to a commanding 11-shot victory at the US$1 million Thailand Golf Championship on Sunday to end a frustrating 20-month title drought since winning the 2011 Masters Tournament. Bo Van Pelt prevailed in an all-American battle with Jason Dufner to win the ISPS HANDA Perth International at Lake Karrinyup, winning with a tournament total of 16-under par. Starting the final round with a one stroke lead, Van Pelt was in control of the tournament throughout the day, posting a final round of 68 to secure the win by two shots. Australian Stacey Keating came from three shots behind overnight leader Diana Luna of Italy to capture the Lacoste Ladies Open de France at Chantaco Golf Club, and her second straight LET victory. 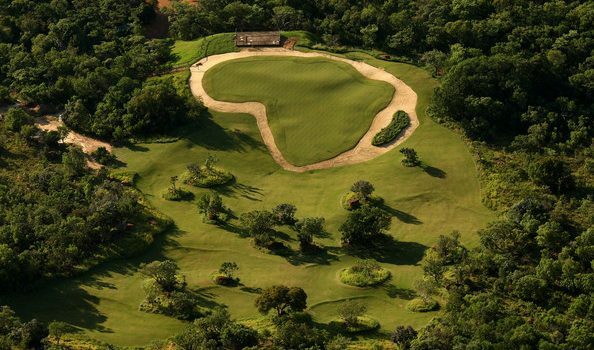 Ever dreamed of owning your own championship golf course? Well, here is your chance. One of Victoria’s finest public golf courses, Eagle Ridge on the Mornington Peninsula, is for sale. Owned by the Russo family since 1995, the course has been put up for sale. Australian Matthew Griffin scored the biggest win of his professional career on Sunday with a one-stroke victory at the 2012 Charity High1 Resort Open in Korea’s Gangwon-do province. The 29-year-old Melburnian held his nerve in a topsy-turvy final round for an even-par 72 that gave him a nine-under total of 278 and the winner’s cheque of around U.S. $178,000. Australian Marcus Fraser has jumped into the top spot on the Asian Tour’s Order of Merit after finishing tied second in the Omega European Masters in Switzerland. Fraser earned US$174,354 at Crans-sur-Sierre Golf Club to increase his season’s tally to US$448,710, some US$8,500 ahead of previous leader Jbe Kruger of South Africa who missed the halfway cut last week.